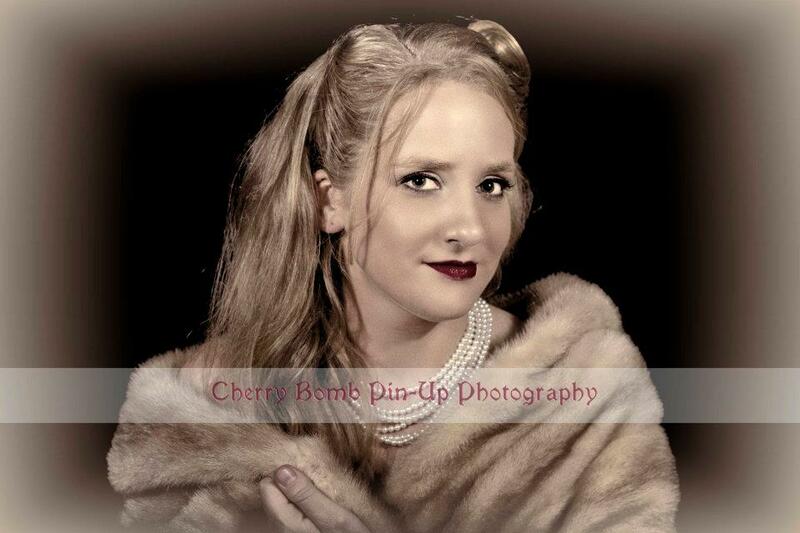 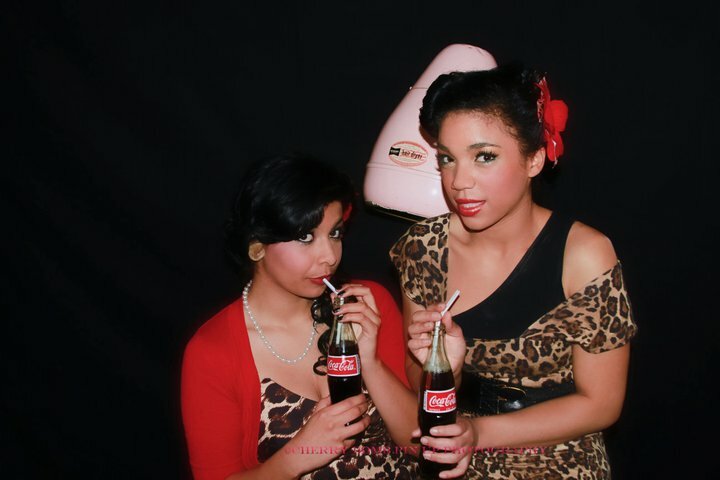 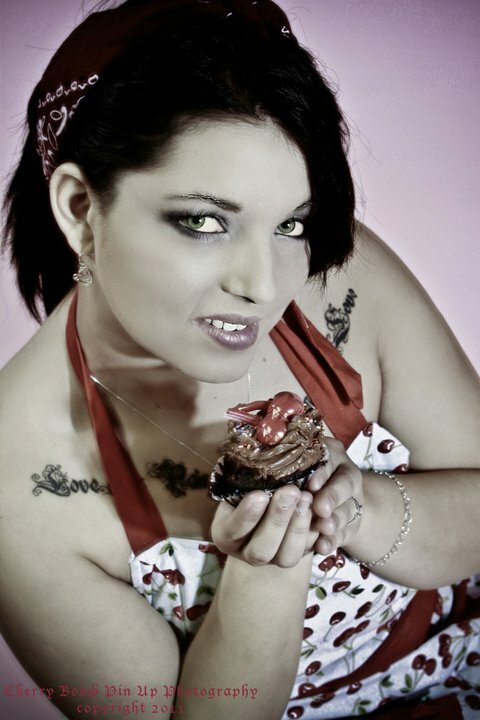 Cherry Bomb Pin Up Photography is owned and managed by Melanie Labrecque. 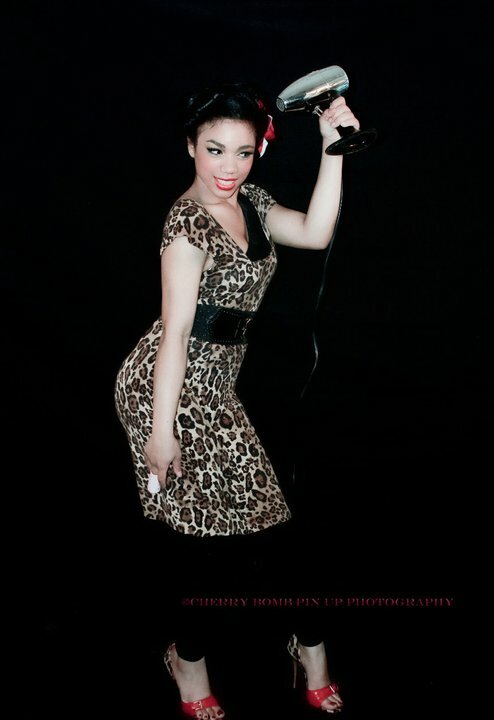 She has a love for pin up and vintage and Rockabilly. 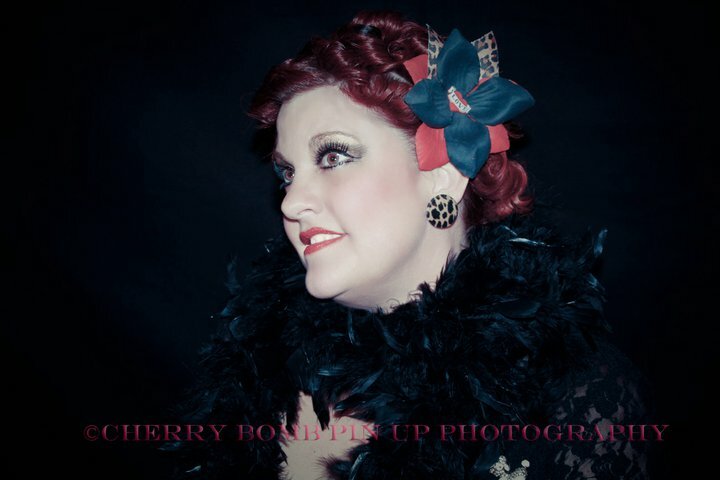 Her love for vintage is always incorporated on all her photoshoots, whether boudoir or maternity!